First up, do you want to introduce yourself and tell us where you’re from etc? My name is GJ, born in the mid 80´s, and known within the BB community as the White Rabbit that goes behind the very ¨original¨ nickname Beastformers 😉 This name was chosen on purpose because it is the original Japanese name for the Battle Beasts and as many of you might know I´m very much into the original items and history of this awesome toy-line from the 80´s. The White Rabbit obvious lives on Planet Beast but once in a while he shows up in the Netherlands so that´s where I´m located. Ok, so… Battle Beasts- when did you first discover them? The first time I became aware of the Battle Beasts was when I found older kids playing with them in the 90´s but those figures obviously most have been almost a decade old by than. And since they´re heavily played with I remember some of them as armless and with severe battle damage, never knew they had rubsigns and I always thought that the Crab (#28 Crusty Crab) figure was missing it head… So you can say I really had no clue about this line other than the fact that these anthropomorphic animals did appeal to me somehow. But it took me quite some negotiation and trading skills with the older boys before I actually managed to get my first, and one and only for a loooong time, Battle Beast figure. It shouldn´t be to much of a surprise that this was the Rabbit (#22 Hare Razing Rabbit). Since than it was my all time favorite toy figure and it was the hero in all of the battles and other imagined stories I came up with as a child. But time passed and this little hero of mine ended up in a box together with the rest of the toys…..
You can easily say that when that box was reopened during a clean out after many years, in 2011, I not only re-discovered the Battle Beasts but I actually discovered them for the first time. Because at that moment I realized that not only had I never none its name but I also had no clue to what toy line it belonged. Resulting in the following line I entered in Google; Robot Animal Takara Hasbro ’86 <Please include link to https://beastformers.wordpress.com/2013/05/01/robot-animal-takara-hasbro-86/> when the search results led me to Battle Beasts it´s needless to say that a whole new world opened up to me one full of nostalgia but also one of completely new and awesome figures I had never seen or knew about before. Sadly enough I was to young myself to have witnessed the Battle Beasts being sold in toy stores in the Netherlands with my own eyes. Those privileges were for the older boys but I can only imagine how awesome it would´ve been. In this context it is important to know that the Netherlands only had a release of Series 1 Battle Beasts (released as two on a card in Dutch language) so I was only familiar with the few Series 1 Beasts I remembered and all the others were completely new to me. Japanese boxed Beast were also completely new to me. No, sadly enough I didn´t, because all the battles my childhood hero, the Rabbit, fought were indoors as I was to concerned loosing or damaging it any further. Luckily we now have Instagram and the great initiative of the #BattleBeastsBattleground which has inspired me to take my Beasts out once in a while to take some great shots and experience the outdoor adventures I should´ve experienced. Now real talk- when and why did you start recollecting BB? It all started the moment I was able to address the correct name of the toy line to which my Rabbit figure belonged. This happened in 2011 and since than I´ve been infected with the BB virus. Of course the Rabbit, my only childhood Beasts, is still in my possession, there´s no way I´ll ever part with that figure! It looks fine… 😉 Just kidding, although at the moment I´m pretty happy with the current status of the Beastformers Collection. With this line you´re obviously never done as there´s just to many figs and pieces out there that make it almost impossible to get a complete collection, ever, but at least it´s worth a shot. 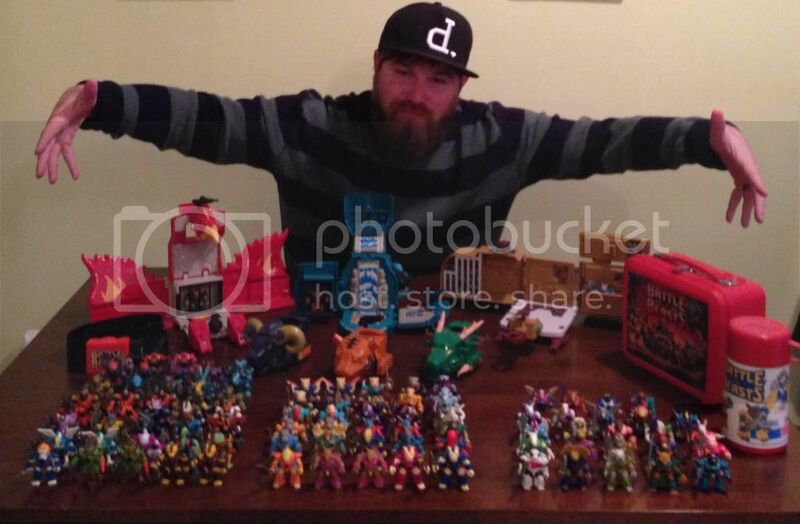 Like many collectors you´re setting goals in order to make progress and the question is where and when this stops because at first it were the complete 3 Series (76 Battle Beasts) followed by the so called Lower Laser Beasts (#77-#88) and so on… The pictures shared here in this article only show a part of the actual collection because some larger pieces, books, cards, boxes, etc. have been stored away properly due to the fact there´s no room to display them the way I´d like to. The single, ¨museum style¨, display. There´s no doubt in my mind about how I´d like to display my collection but the more important question is when because of the lack of space. As shown in the pics I´ve started displaying my Battle Beasts in individual cases with their names and numbers attached to it, this resulted in some great supportive reactions from fellow collectors saying it was a Museum style of displaying. 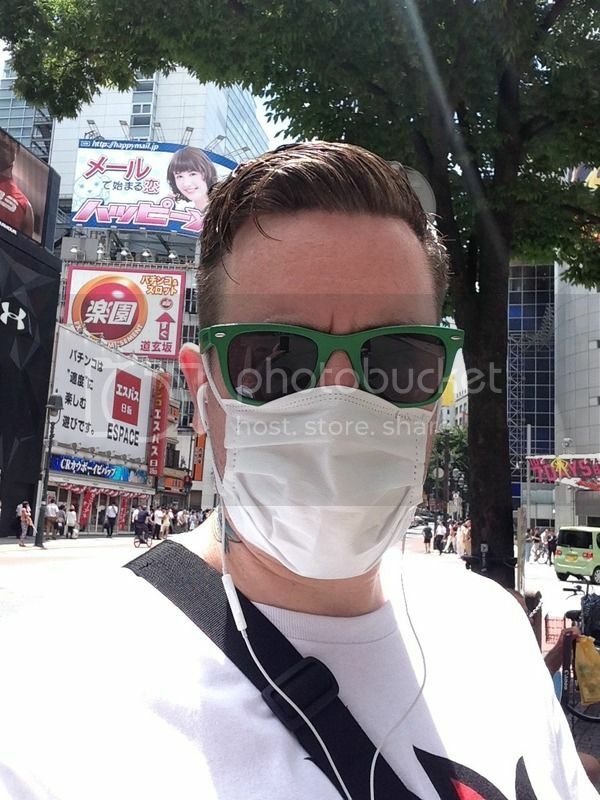 This is still the way I´m willing to go in combination with a very sterile and white look around it to give it a more Japanese feel. In my opinion the colorful and great designed Beasts turn out the best that way and even though displaying them individually takes up a lot of space for me it is really the way to go. During the photo-shoot, for this article, I decided to (temporarily) merge two Beasts into one cube because that reduced 50% of the space in my display and it allowed me to also place the mid and higher LB in those little display cubes. Apart from the style and look that these cubes create in a display there´s another major advantage and that´s the fact that the Beasts remain dust free because I´ve noticed this is a big concern for many other collectors. So for now I´m just dealing with the limited space I have to display my Beastformers collection but in the future I´ll hopefully be able to give them the museum quality display that I´ve in mind and which they deserve to have. For me as a collector based in the Netherlands, with only Series 1 figures available out here, I was almost forced to really consider my purchase approach knowing that most other figs had to come from outside Europe. Of course I did buy a couple of individual figs or small lots in the beginning but that´s an approach that I left pretty soon after being confronted with the shipping costs. So I started buying bigger lots very soon which also gave me the opportunity to keep updating my figures by selecting them in the best possible condition. Apart from that approach I also had a very warm welcome on LRG meeting fellow collectors that´ve been really helpful to me. Thanks to my ever expanding connections I´m not only learning more about this line each day but it also makes things a lot more easy and pleasant in my continuous quest to expand my collection and to share the information I´ve found along the way. If you´re only going for a Series 1 set the Netherlands, an that goes for most other countries where the BB were sold, is a fine hunting ground but for the rest you really have to spread your wings and built connections within the community in order to get the pieces you´re after. Some interesting BB cards I couldn´t have purchased/found without my connections. It´s never simple when you try to rationally justify spending pretty serious amounts of money for a little toy figure but as mentioned before this is really something you´ll grow into and the fact that you´re already infected with the BB virus ain´t very helpful during that moment of reflection either 🙂 Like most I think it is important to set goals and to try not to stretch your own limits although this is tough and even I can´t always stick to it because you never know what might show up or what opportunity passes by. With the growing knowledge you also know and feel when you just can´t let a certain item pass and the fact that I´m not only looking at certain pieces from a collectors point of view but also address historical value to certain pieces doesn´t make things much easier and definitely not more cheaper…. Anyway back to the LB because for me the step to start with the LB wasn´t to hard because the lower LB were not a to big step compared to the harder to find Series 3 figs. But the step became harder with the next step going after the mid 12 LB (#89-#100) because that´s also where the prices add up. I think this mid range section is the most crucial station to pass for most of us because some stay away from it and are happy with the lower 12 while those who do choose to go after the mid 12 often end up making the next and final step towards the full 112 set with the high end LB (#101-#112) as well. Than there´s a few that´re able to justify going after the EU Shields as well and for long I´ve not been one of them because I just couldn´t justify it for myself looking at the amount, design and material quality. Personally I´ve never been fond of all the BB and LB items that´ve been designed by HASBRO (Vehicles, Playsets, Shields) because to me it felt that they didn´t do justice to the great and skillful design effort that the Japanese designers of TAKARA invested in the design for the Beasts and their weapons, they just don´t match together. But being a perfectionist and strengthened by the BB virus that fed my urge to complete the collection as far as possible it´s no wonder I also ended up with the shields. Going after the LB wasn´t easy but I´m happy I´ve all of them now even though some of the prices were hard to justify but in the end what counts to me is that they´re well appreciated and they´re completely worth it. No, I didn´t even know about Series 2 and 3 Beasts let alone those awesome Beasts with light omitting orbs. But to be honest I also was a bit anxious about purchasing them in the beginning simply because of the fact they felt a bit strange compared to the Battle Beasts with their rubs I´d become used to. In the beginning I´ve always thought the Laser Beasts had another scale because based on the pics I had seen they just didn´t feel similar to the BB. But the moment I got a LB in the mail within a larger BB lot and I found out it was exactly the same scale and there´s no doubt about the fact it belonged to the same line (despite the different name) it was clear to me that the LB really should be considered as Series 4 of the BB. A view at some Beasts within the Beastformers Custom Collection, all individual unique little pieces of art. https://beastformers.wordpress.com/projects/the-greek-rabbit-project-12/ If I wouldn´t consider the nostalgic part this Pink Rabbit is probably my holy grail piece within the collection. Other holy grail pieces, that can´t be ignored, are my custom figures because these are, to me, the perfect example of a mixture of artistic skills and original interesting ideas resulting in awesome one of a kind unique little pieces of art. Without a doubt, so far, that was the Pink Rabbit mentioned above but I´ve also had a hard time completing my 112 set. That´s mainly been the result of the fact I´d been purchasing loose figures expecting to find the loose guns sooner or later but that´s the biggest mistake you can make in your quest to complete all BB and LB. The final missing pieces were exactly the guns that went with the loose figures I bought and some of them, like the Kickback one, are a big problem to find. Not only does this approach, buying loose figs, risk becoming frustrated but it also makes you spend more money than needed because in the end you´ll end up buying a complete figure just to make sure to finally get the weapon or you´re spending an insane amount on just that loose weapon and that´s even IF you can find one. From that point on my advice to every new collector always has been that you´ve to make sure what your collection goals are and if you´re going for the full set with their weapons than don´t buy loose figures because it´s not worth it knowing you´ll have to go after the weapons one way or another somewhere down the road. What are your favourite Foreign Beasts? Boxed Takara, Greek etc? Being from the Netherlands there´s quite a few foreign Beasts to pick from for me but honestly this choice isn´t to hard because without a doubt that are the Gumball figures from Japan. It´s just the combination of the virgin white (cream) base color in combination with the black square of the rub and the gacha history that goes with them that make these figures really stand out to me. But I´m also very much into the interesting colored Spanish Beasts (Bestias de Combate) and of course the colorful Greek Battle Beasts (GBB) simply because of the colorful army they create when the collection keeps growing. And whats your favourite packaging? You´d think this would be a hard choice with all the awesome Japanese packaging out there or the cool BB collage that you instantly get with a Series 3 box packaging but also here the answer is pretty simple. It´s the Dutch MOC package I own and it is the only one I´ve seen so far. Also here goes that my choice is mainly influenced by nostalgia because it is the only packaging with my own language on it meaning that´s the closest I can get to the feeling of the line being sold out here back in the days. What made you decide to focus collect the penguin? You are also a fan of BB and LB photography. When did you decide to start snapping them? Obviously I started taking pics of my Beasts mainly for the Beastformers Blog and to share little finds with fellow collectors to discuss these on LRG. Photographing has always been an interest of mine and with the Social Media, mainly Instagram, becoming more and more popular I thought that´d be a nice platform as well to show my passion for the Beasts. It is great to see that Social Media is having such a huge impact and that some accounts have a huge amount of followers. Since I ONLY share Beast related pics it is safe to say that all of my followers are really following for the Beasts and that´s great to see as we speak there´s over 500+ people that follow the @Beastformers Instagram account. The first Instagram photo that was posted under the Beastformers account dates back to March 2013 and since than quite a few pics have been taken. It´s not always easy to keep your IG feed up with new and interesting photo´s and the fact that the BB have such a limited way of articulation ain´t very helpful either because sometimes I can be pretty jealous at the pics of other toy accounts that show great pictures with certain figures of other toy lines that´re able to pose in all kinds of strange poses. With the BB that´s just not possible which makes it even more challenging to take that one interesting shot. Tell us a bit Battle Beasts Archaeology? Well this is perfectly showing my interest as a collector because on the one hand its cool to have the figures but at the same time I´d like to know more about the history that goes with them because the background story is for me that extra layer that makes collecting so much more fun. But I soon found out that when you´re searching for background info its all over the web and its not all very solid as you´d hoped for because there´s a lot of open ends and assumptions simply because over time a lot of info has already gone lost or has faded. 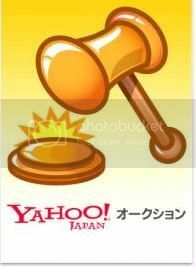 LRG has been proven to be the best archive for BB related topic but also there the information was to scattered to my liking. So that´s why I decided, in 2014, to launch the Beastformers Archaeology project which is shortly said a team of selected BB collectors/fans that discuss, assess, research, add, expand, verify and re-compose various background stories in an organized way. Making a solid and verified background story out of all those little fragments so that it´ll be preserved for the future in a way it remains accessible for all collectors who might be interested in it. 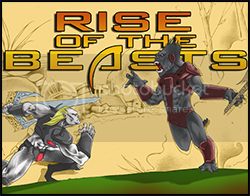 For more info about this project check the History https://beastformers.wordpress.com/history/ on the Beastformers Blog or visit the Battle Beasts area on LRG. What are your Top 5 favourite BB? And top 5 favourite LB? 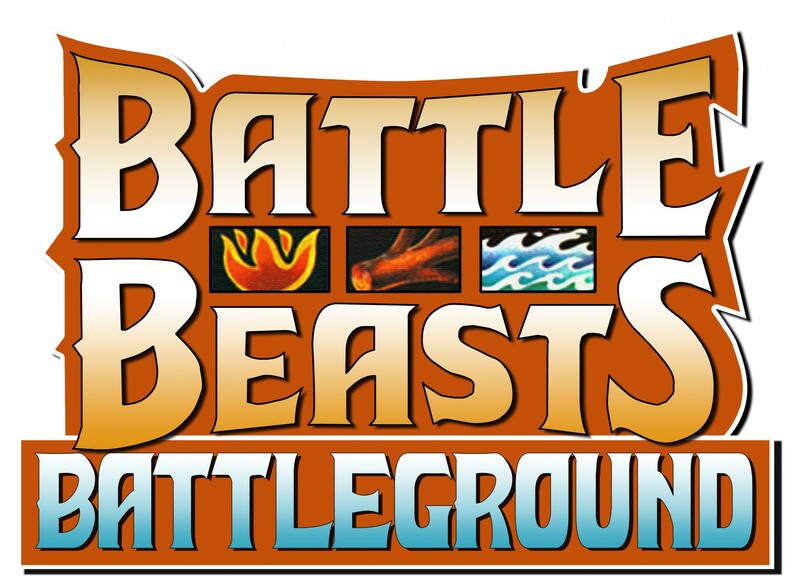 Think all of the questions have been answered and I´d like to close this with a word of thanks towards Ed and Jay, founders of Battle Beasts Battleground, for this great Collector Limelights series because this is a great way to see how various BB collectors remember, experience, display or simply Enjoy their Beasts!